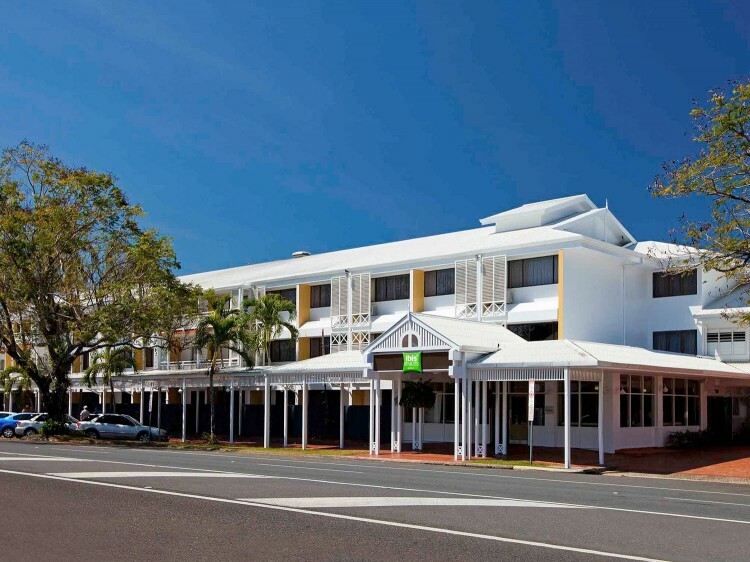 Located in the city centre, ibis Styles Cairns is just two blocks from the beautiful Esplanade and lagoon pool with The Civic Theatre, Night Markets, Reef Terminal, casino, cinemas, shops and entertainment only a short walk away. The hotel features 75 rooms, 24 hour reception, tour desk, restaurant and bar, pool, barbecue facility and guest laundry. 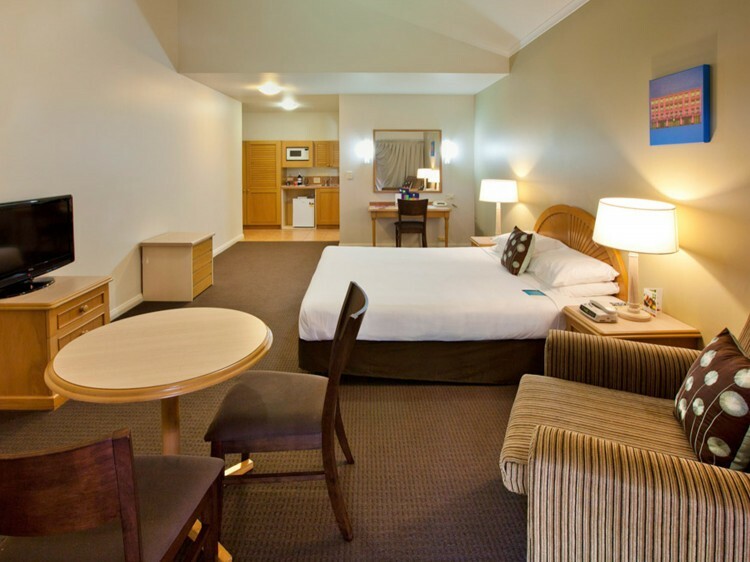 Guests can choose from a variety of room types to suit. 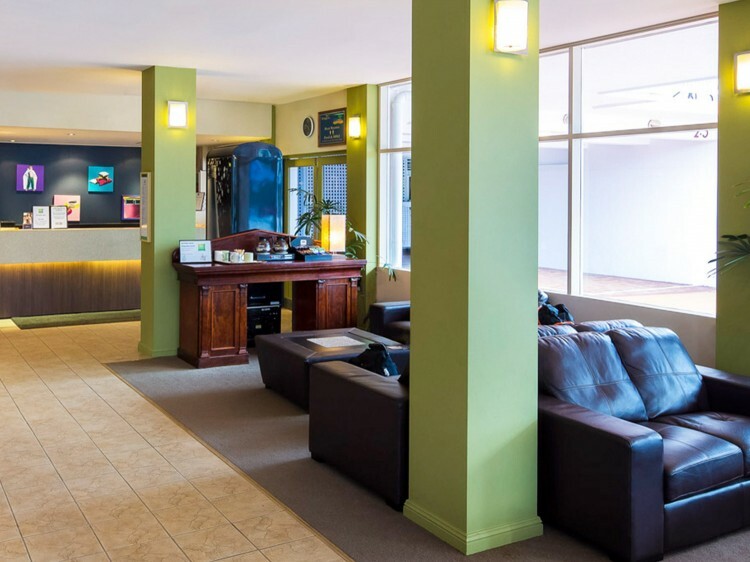 Offering great value, the hotel provides Foxtel, satellite channels and unlimited free WiFi. 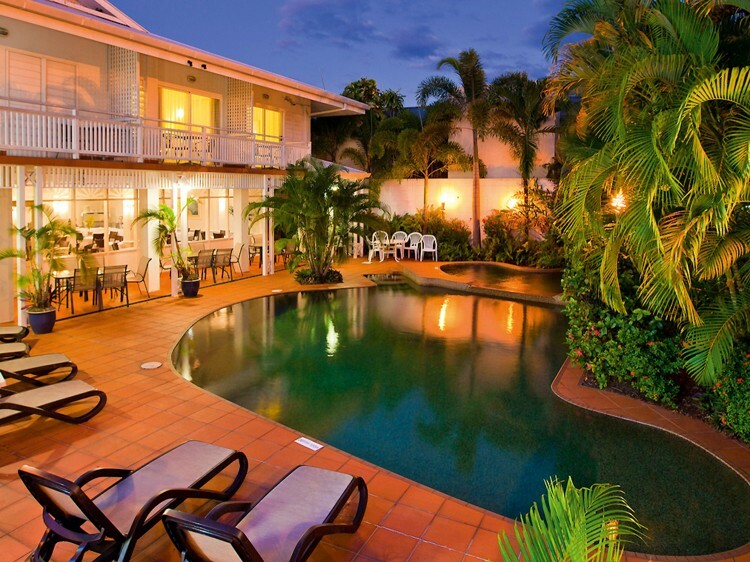 Castaway - boasts a relaxing atmosphere, overlooking the pool and tropical gardens, enjoy delicious Modern Australian cuisine with an emphasis on regional specialties and locally caught seafood. Castaways Bar is located in the restaurant with access to terrace and pool area. Open daily 6:00pm to 8:30pm. Photo ID and a credit card pre-authorisation will be required on check-in for all bookings. Should a credit card not be available, you will be required to pay a cash bond of $100. Limited onsite car parking is available and free on-street parking in front of the property.